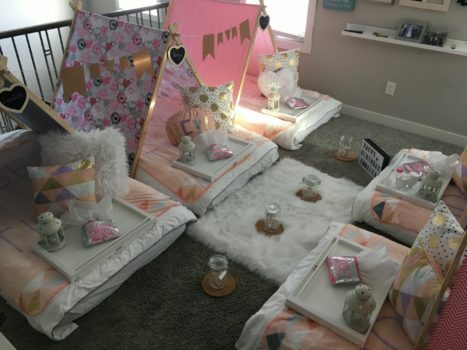 Set the scene for your child’s next sleepover or birthday party with Sweet Dreams Slumber, a new boutique slumber party business that is based out of Beaumont and geared toward kids ages 4+. Birthday parties can be a lot of work but Sweet Dreams Slumber takes out all of the work for creating those special memories. Each child will have their own individual tents to sleep in which include twinkling lights and decor based on the theme that you choose. 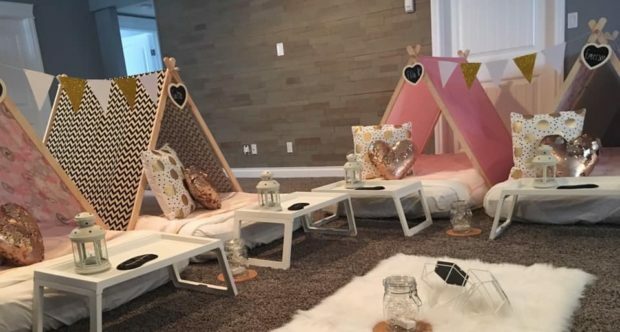 A standard birthday party package for Sweet Dreams Slumber for 6 kids is $200 + GST and include set up of the 6 tents with mattresses, sheets, and blankets.Each tent also comes with bed trays and lanterns/votive lights as well as a personalized name tag for each tent. 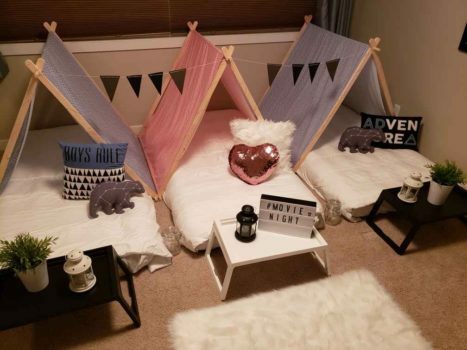 A light box and themed decorative pillows, banners and a rug hep to give the theme the added accents. 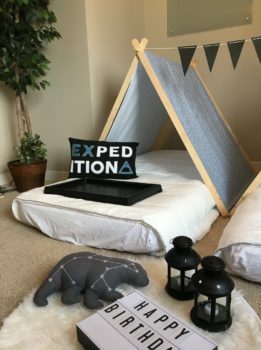 There is also the bestie package which includes 2 tents with mattresses, sheets, and blankets as well as bed trays and lanterns/votive lights as well as a personalized name tag for each tent. The cost for this is $90 = GST. 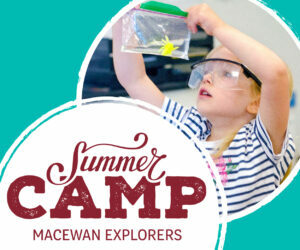 Additional tents/accessories can be added for $30/person. There are also other add-ons that you can choose which include jewelry making, nail salon, spa party, pillowcase decorating and more. Prices vary from $5-$12/person for these. For more information on booking a boutique slumber party with Sweet Dreams Slumber check out their website at www.sweetdreamsslumber.com. Also, make sure that you are following them on Facebook and Instagram to stay up to date new themes that are offered and more!